Susan Kay Maki was born on March 21st, 1958 in Juneau, Alaska. She was the third child of Mary Ann (Weisen) and Peter Maki. She lived her early years with her parents and brothers, Michael and Stephen, in the nearby town of Douglas. In this beautiful and uncompromising paradise she developed a love for nature and a give-ness to others which sustained her through life. She lived her high school years in Huntington Beach, California. A tall and agile beauty, many thought of her as a dancer, but she was a more visual artist, with a seemingly rare gift for all things photographic. Many of her earliest projects expressed a deep empathy for human conditions, particularly those who were unfortunate or forgotten. 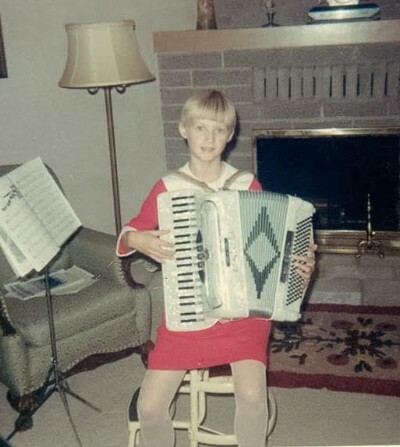 As an accordionist, and self-taught pianist, she was the house band for annual family slide shows, providing her wit and intelligent commentary, with the family reliving Alaskan memories. Athletics found her at first base, with a skill for balls in the dirt, and a bat aimed for doubles in the gap. She also emerged in an age of gender-prejudice, both enduring the sting and pain of ignorance and later the wisdom of acceptance. She likely wouldn't care to be referred to as a pioneer, but she, beautiful and uncompromising, surely was. 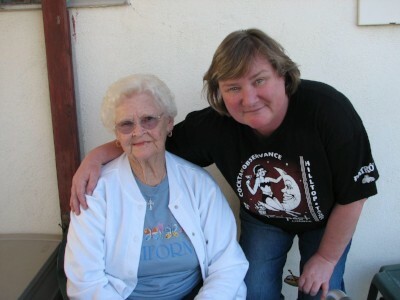 Over the years her adventurous spirit took her to the four corners of the "lower 48", where she created numerous lifelong friendships, and many stories, with people from all facets and stations of life. Common to each relationship was simple acceptance, a sense of humor, and trust as a starting point. Her final years were lived in the Tacoma, Washington area, the past few in Lake Tapps. She was especially proud of her independence, sharing her house with her brother Michael and feline children. She died, surrounded and loved, with her hands held and her face kissed, by her brothers, niece Jennifer (Maki) Loskamp and sister-in-law & spiritual adviser, Estrella Maki, in the early hours of September 13th, 2016 at Harborview Medical Center, Seattle, Washington. 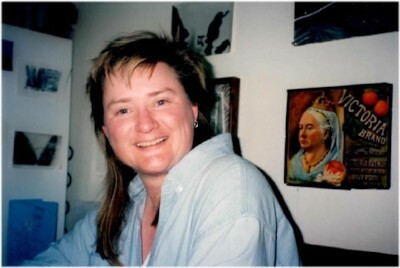 She is also survived by her cousin, companion and friend since Alaskan youth, Pamela (Marschke) Worrell; nieces Shannon (Maki) Harward, Michelle (Maki) Hertzog and Mary Maki; nephews Abe and Michael Maki, Jr., each of their respective families and her many, many friends. Her cremated ashes will be taken home to Juneau, Alaska. In honoring her life, please consider your preferred charities & acts and, most especially, as were mottos to her: "Think Good Thoughts" - "Do Good To Others". Thank you for caring for and loving her. I'm so sorry for your loss. Sue was an entertainer everywhere she went. I met Sue over 10 years ago and so glad we kept in touch. We have lost a beautiful friend.